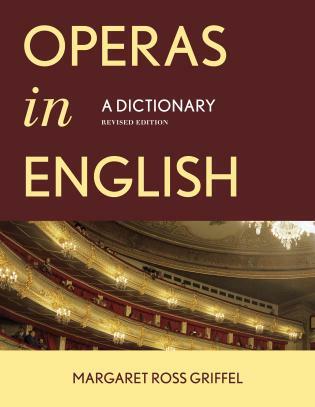 With nearly three thousand new entries, the revised edition of Operas in German: A Dictionary is the most current encyclopedic treatment of operas written specifically to a German text from the seventeenth century through 2016. 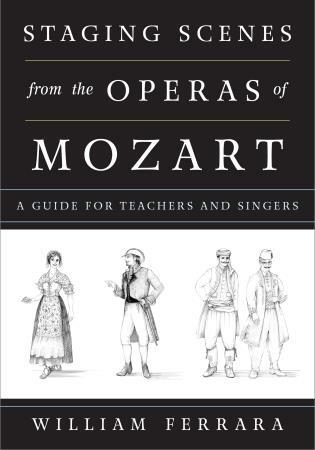 Musicologist Margaret Ross Griffel details the operas’ composers, scores, librettos, first performances, and bibliographic sources. 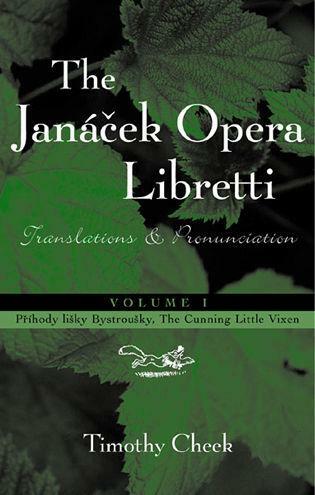 Four appendixes then list composers, librettists, authors whose works inspired or were adapted for the opera librettos, and a chronological listing of the entries in the A–Z section. 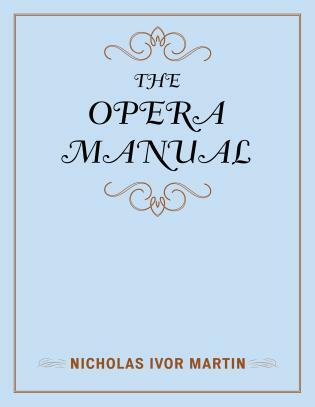 The bibliography details other dictionaries and encyclopedias, performance studies, collections of plot summaries, general studies on operas, sources on locales where opera premieres took place, works on the history of operas in German, and selective volumes on individual opera composers, librettists, producers, directors, and designers. 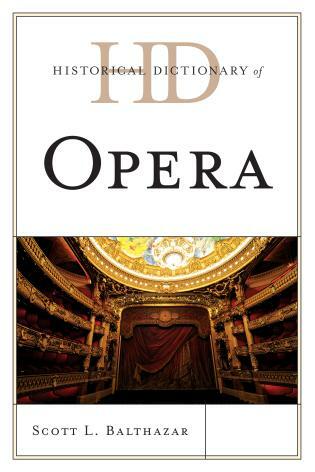 Finally, two indexes list the main characters in each opera and the names of singers, conductors, producers, composers, directors, choreographers, and arrangers. 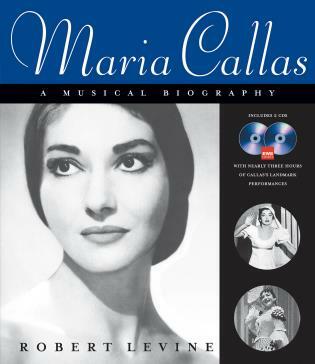 978-1-4422-4796-3 • Hardback • 2 vol set • January 2018 • $180.00 • (£120.00) - Currently out of stock. 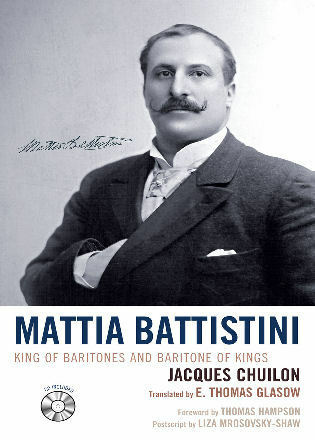 Copies will arrive soon. 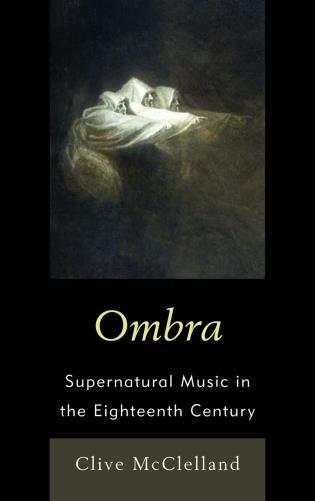 Margaret Ross Griffel earned a doctorate in historical musicology from Columbia University and is currently the senior editor at Columbia Creative. 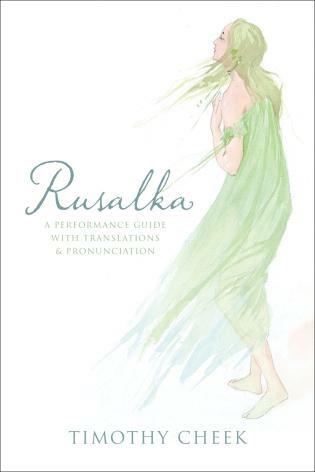 She is the author of the award-winning revised edition of Operas in English: A Dictionary (2012). 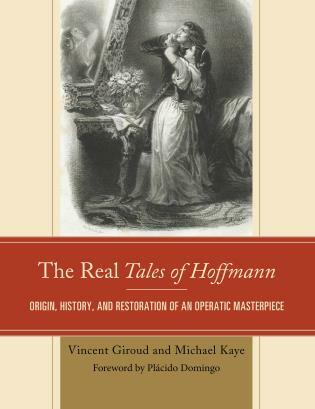 Griffel (Columbia Creative, New York City) has created a considerably expanded reworking of Operas in German, which has been a valuable information source since the first edition appeared in 1990 (CH, Apr'91, 28-4264). 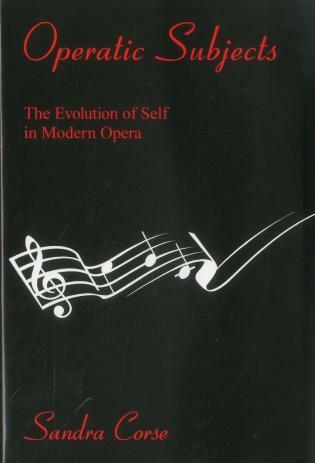 Not only does Griffel deal with a quantity of operas almost three times greater than that in the earlier edition (more than 4,500, as opposed to about 1,630), but her arrangement is better. 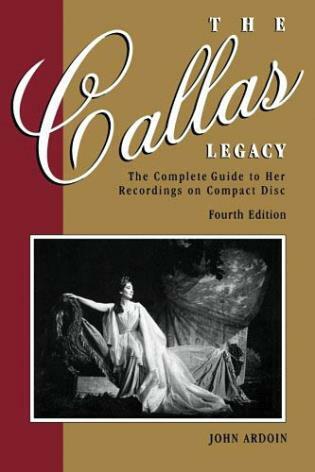 In the first edition, she provided extended discussion of 380 major works in the main text, while consigning basic information about the remainder to an appendix. 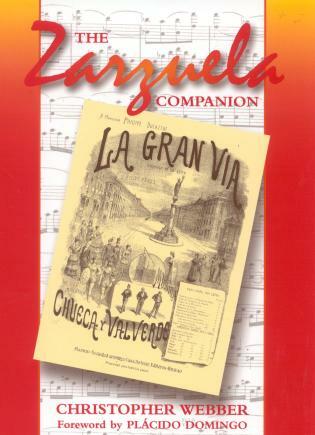 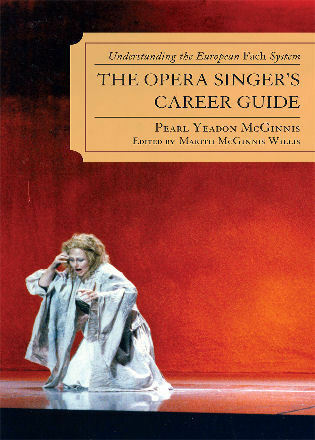 In this new edition, she facilitates reader use by including all operas in her main text. 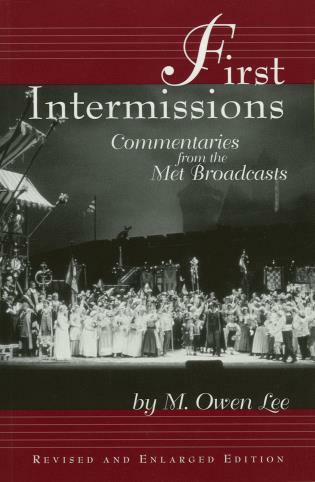 She not only discusses recently composed operas but also makes more extensive comments concerning earlier works. 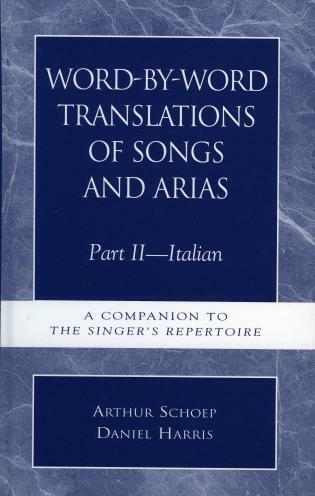 In addition she provides many more bibliographic citations and references to scores and recordings, revised and updated appendixes (including lists of composers, librettists, authors, and sources), an augmented chronology, an updated general bibliography, and expanded indexes of characters and participants in premieres. 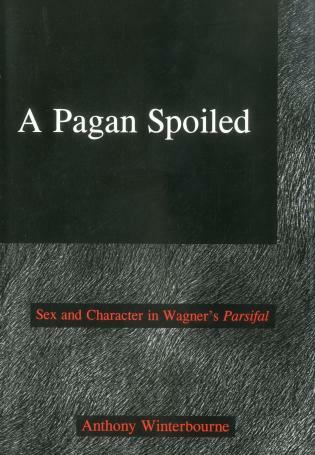 This revised edition replaces the first. 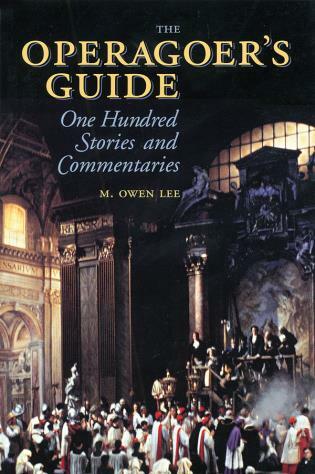 Summing Up: Highly recommended. 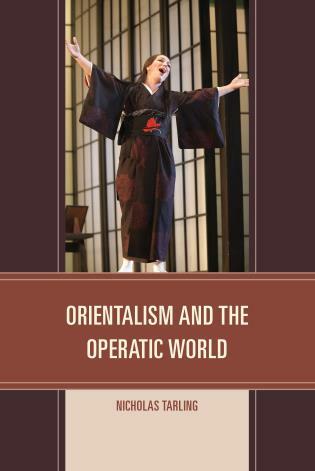 Upper-division undergraduates through faculty and professionals. 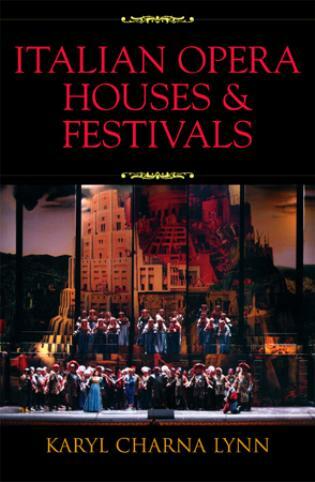 Operas in German is a monumental work in the truest sense of the word: it is great in importance, extent, and size. 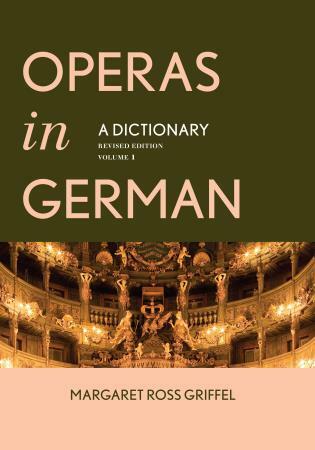 Griffel’s dictionary is the culmination of decades of research, and aficionados of opera, particularly German opera, will greatly appreciate the wealth of expansive and detailed information it contains. 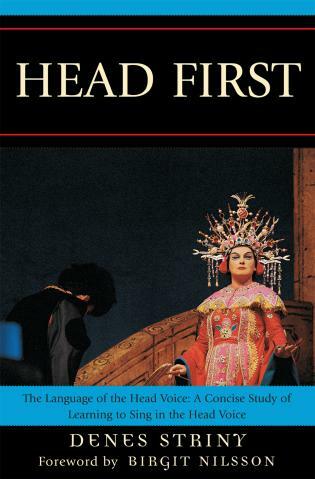 While the purchase price may put it beyond the reach of the average studio library, those who teach at the collegiate level are advised to put this title on list of books to order for their institution. 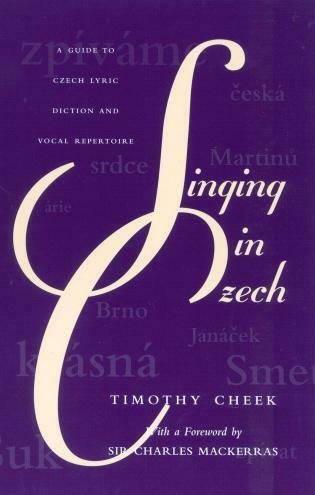 It is highly recommended. 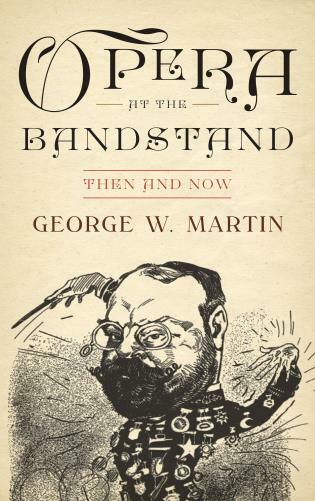 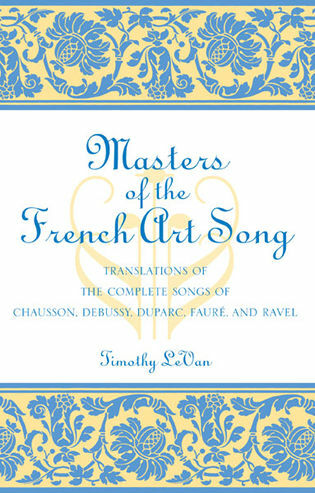 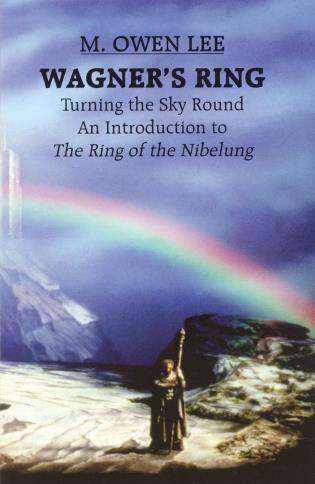 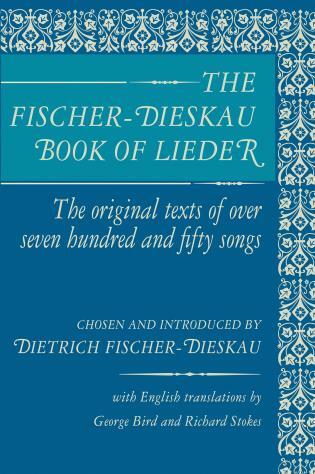 This new edition presents a major expansion over the original work. 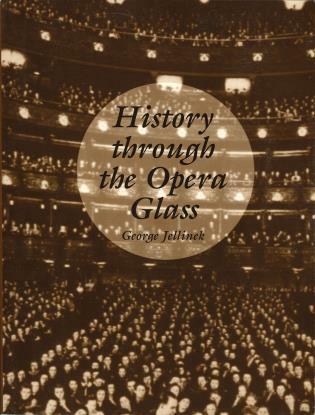 An informative brief history of German opera opens the work, and with the operatic titles and indexes, presents a specialist’s overview and synthesis not found elsewhere. 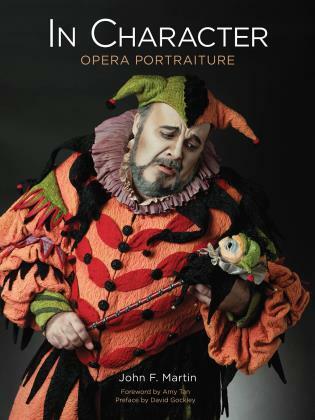 In a world where one can find virtually anything about opera online, the need for accurate, factual and artfully-crafted reference works in print will become more important than ever. 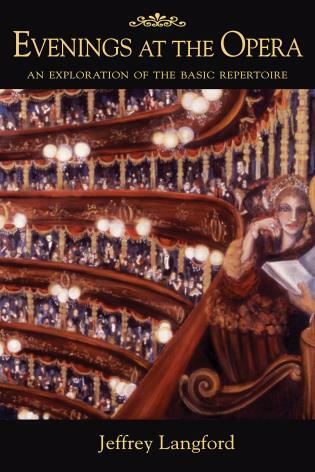 Margaret Ross Griffel’s Operas in German fulfills that need, and in a masterful way. 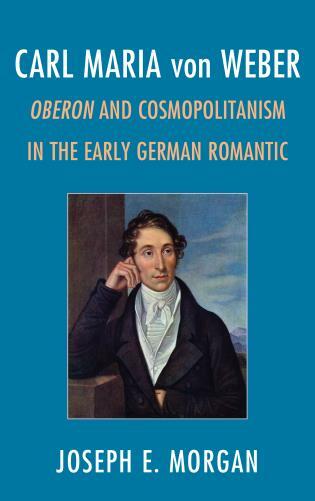 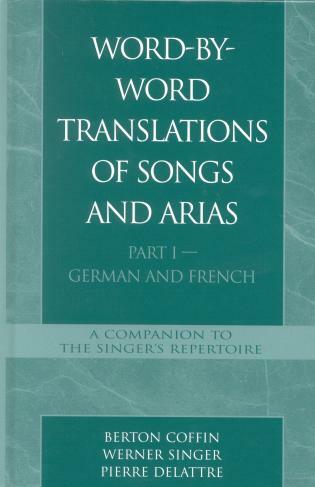 The revised edition of Operas in German provides unsurpassed coverage of German-language stage works. 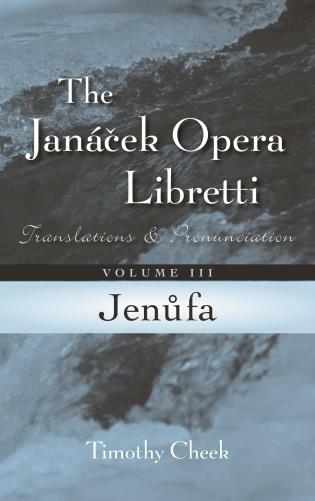 With more than 2,900 new entries supplemented by detailed appendices and an index of characters, Griffel’s book is the most self-contained reference tool for operas composed to a German-language text. 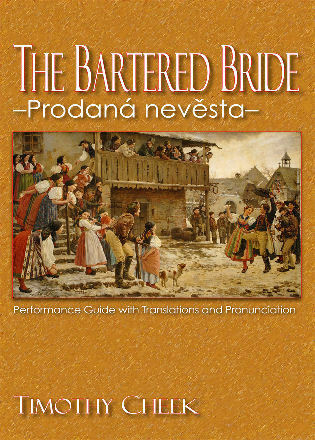 It is an essential resource for all library collections. 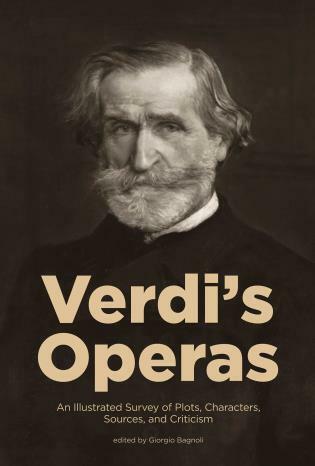 The revised edition of Operas in German provides opera historians, musicologists, performers, and opera lovers with an invaluable resource for continued study and enjoyment.